Are you interested in help planning our educational events for next year? 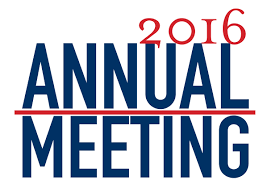 Then please join us at the 2016/2017 Planning Session on June 2nd immediately following our Annual Meeting - We will brainstorm new ideas for topics and speakers, dates, times and venues for next year's Educational & Networking Events. RSVP is required. Get more out of your membership and get involved!